This tape dispenser works really fast. 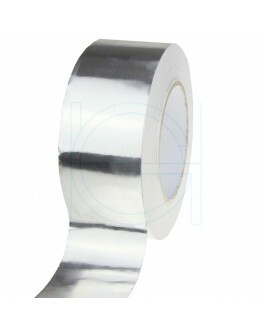 Because it's completely closed, it protects your tape from dirt and dust. Priced per piece. 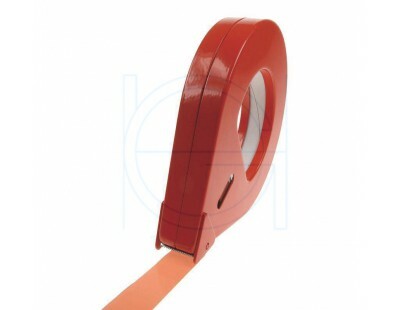 The tear drop dispenser is a closed loop for tape in the form of a loop / tear drop shaped housing. 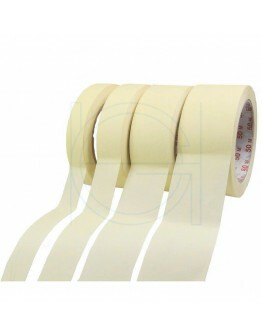 This form is very useful when bundling long products with, for example, strapping tape. 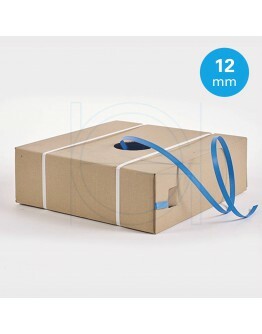 Off course you can also use it for closing cardboard boxes. 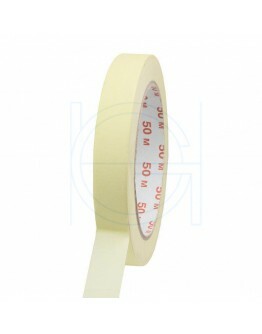 This metal, lightweighted dispenser applies the tape by means of a rubber roller. This dispenser works really fast. Because it's completely closed, it protects your tape from dirt and dust. 1000m in handy cardboard dispenser box. 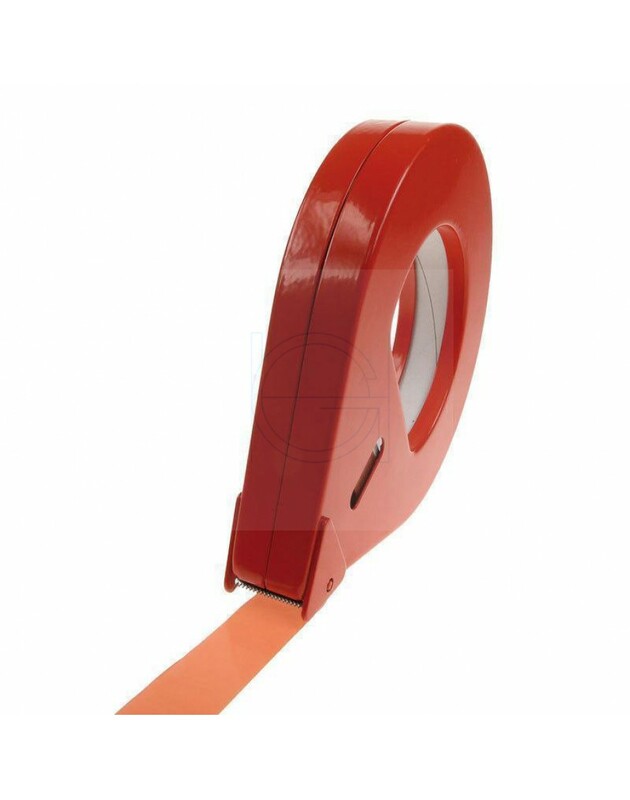 For the fast and trouble-free strapping of boxes, packages a..
Standard quality masking tape for general applications with an excellent price / quality ratio. This.. 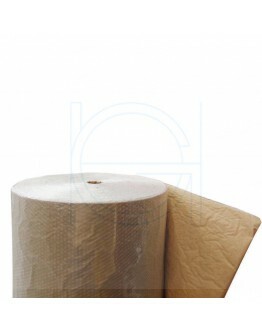 This adhesive tape is made using a soft, pliable and shiny aluminum foil coated with water based acr..
A bubble wrap with an extra layer of kraftliner brown solid paper. Particularly suitable for packing..